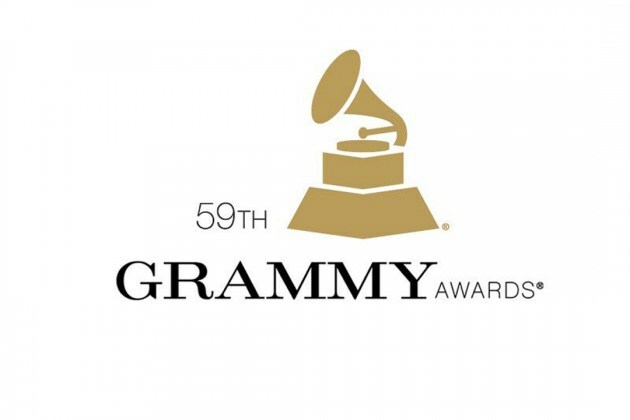 The 59th Grammys are this Sunday, and here are my picks for the 2017 awards. Record of the Year — Stressed Out by Twenty One Pilots — The sleeper of the group, may make a surprise race out of it. Album of the Year — Lemonade by Beyonce — The Queen looks to reign supreme with twins on the way. Song of the Year — I Took A Pill In Ibiza by Mike Posner — A strong group, including the likely winner of Adele’s ‘Hello’, but competition is heavy with Beyonce, Bieber and Lukas Graham. Best New Artist — Kelsea Ballerini— The Chainsmokers are the big name, but Kelsea is the best of the group. Best Pop Solo Performance — Piece By Piece by Kelly Clarkson — Dangerous Women, Hello, Hold Up, Love Yourself…Kelly Clarkson is the weakest of the group, but this song is the most deserving. Best Pop Duo/Group Performance — Cheap Thrills by Sia feat. Sean Paul — One of the strongest Grammys in recent years, Work/7 Years/Closer/Stressed Out all provide worthy opponents. Best Pop Vocal Album — Confident by Demi Lovato — This album is both Stone Cold and Cool For The Summer. Best Music Video — Upside Down & Inside Out by OK Go — This video in “anti-gravity” was a fantastic watch.